Technology to Transform your Business. 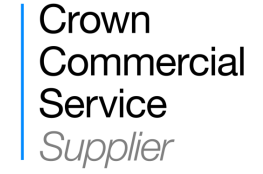 The Crown Commercial Service has awarded hSo a place on the latest iteration of the G Cloud framework, G Cloud 10. 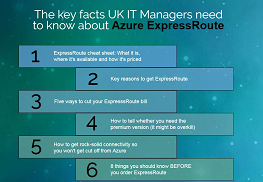 Everything you need to know about Azure ExpressRoute, pulled together by our experts. We've compiled the top 9 Apps for iPhone and Android. Compare all major UK networks instantly to find the best deal. We don’t just provide the networks and technology to improve your communication. We deliver complete solutions and give you the option to manage them for you. 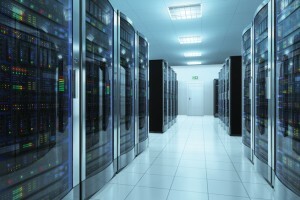 hSo's products range from connectivity to telephony to Cloud & virtualisation. 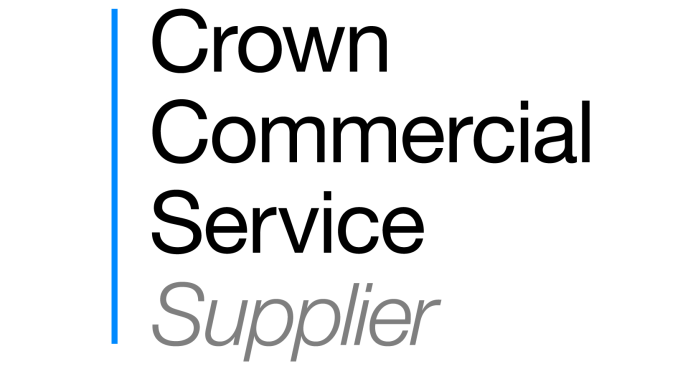 Our 24/7 UK-based support is based on triple ISO-certified processes. 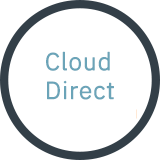 And we boast whole-of-market access to the UK’s network operators. 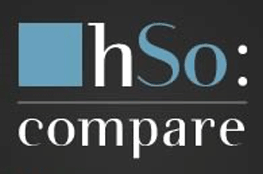 For the other reasons to choose hSo, click here. As a reactive charity, the International Salvation Army needed a flexible, managed solution to support its global network and secure online donations. 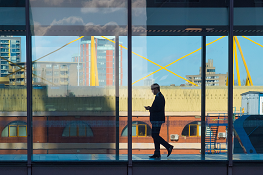 With 3 different locations in London and no IT manager, the best workout in the world needed a future-proof solution from a reliable partner. 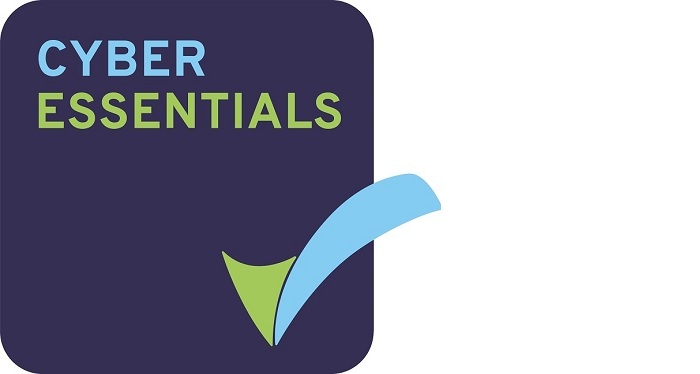 Rugby Borough Council needed to update its ageing core IT infrastructure whilst ensuring continuity of service and reducing operational costs.